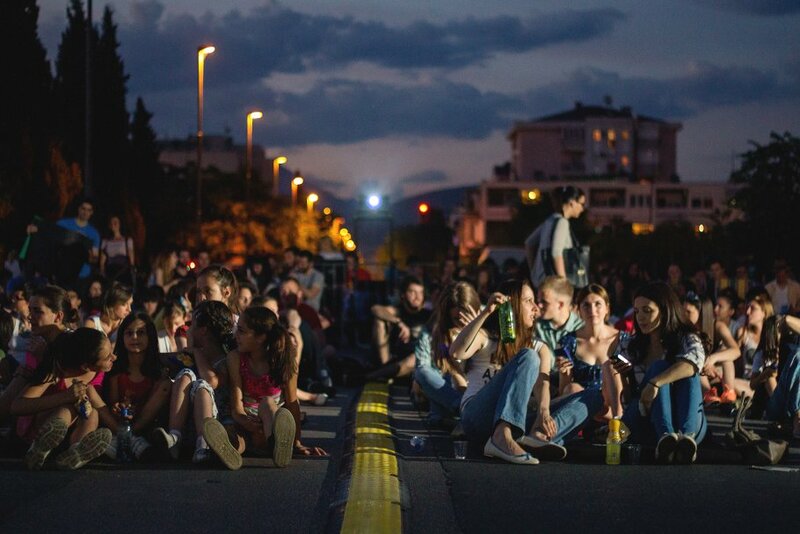 Dzada Film Fest is an annual open air film festival that will be held in the streets of Podgorica, Montenegro. In 2017, it will be June 5-11. 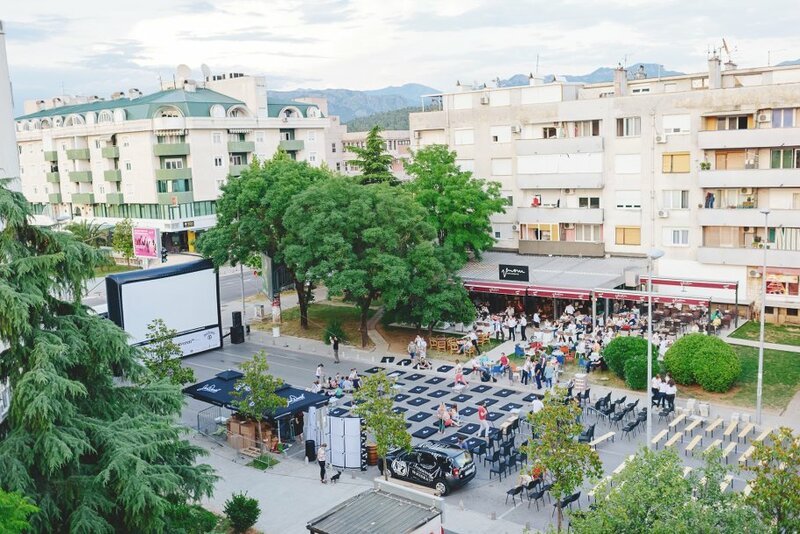 For several years now, the Dzada Film Fest brought together both Podgorica residents and travelers alike for a week of films. 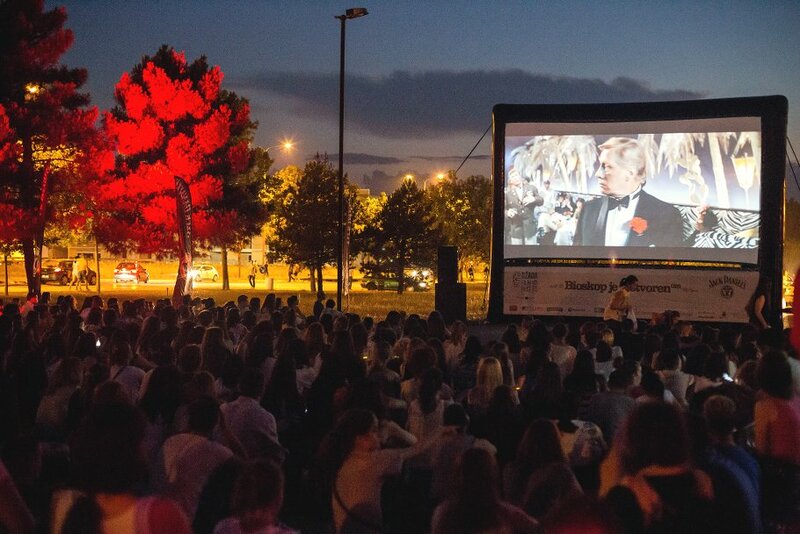 In a one-week period, the Dzada Film Fest attracts more than 7,000 people. 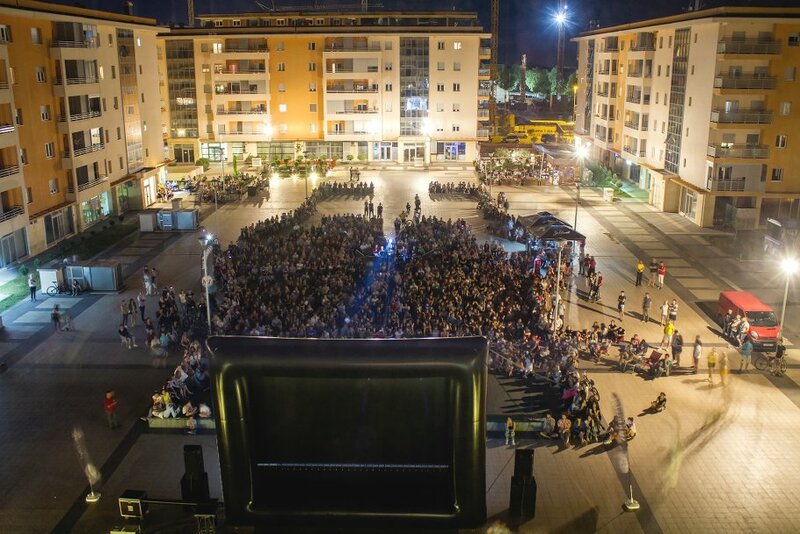 This first-of-its-kind event for the community allowed residents and others to come together to enjoy a range of films in different parts of the city under the open sky. The Dzada Film Fest was awarded “The Best Tourism Event in Podgorica in 2015″ by Podgorica’s Tourism Board. 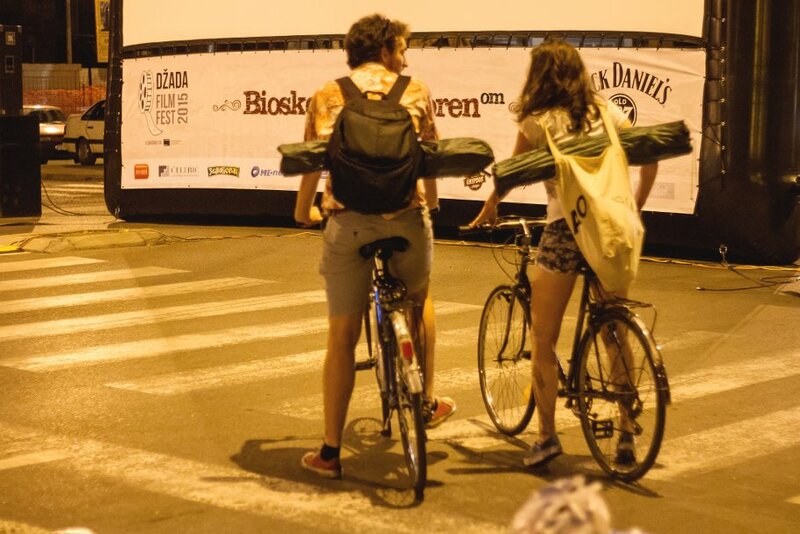 Dzada Film Fest returns this year in Podgorica with the theme Cinematic World Films. It will be a week of culture, community, and fun. 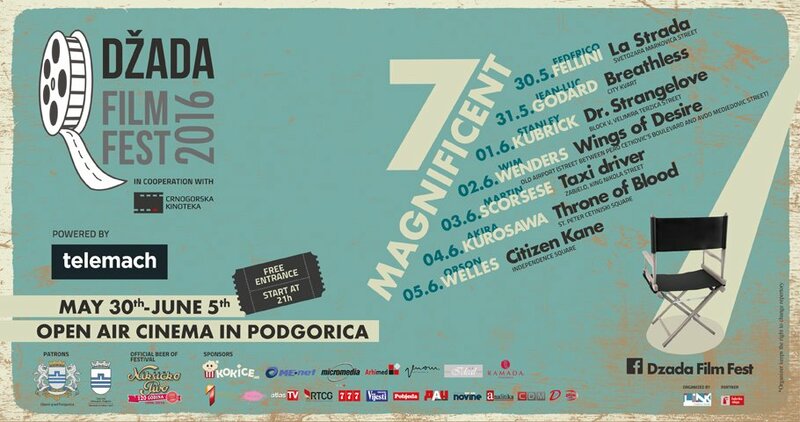 If you plan to be in Podgorica at the beginning of June, the Dzada Film Fest is something to see and experience. The entrance is free, so bring your friends, bring a pillow or blanket, enjoy some popcorn and some great films. We’ll see you there! 4×4 fun on Kući Mountain for photographers and adventurers.